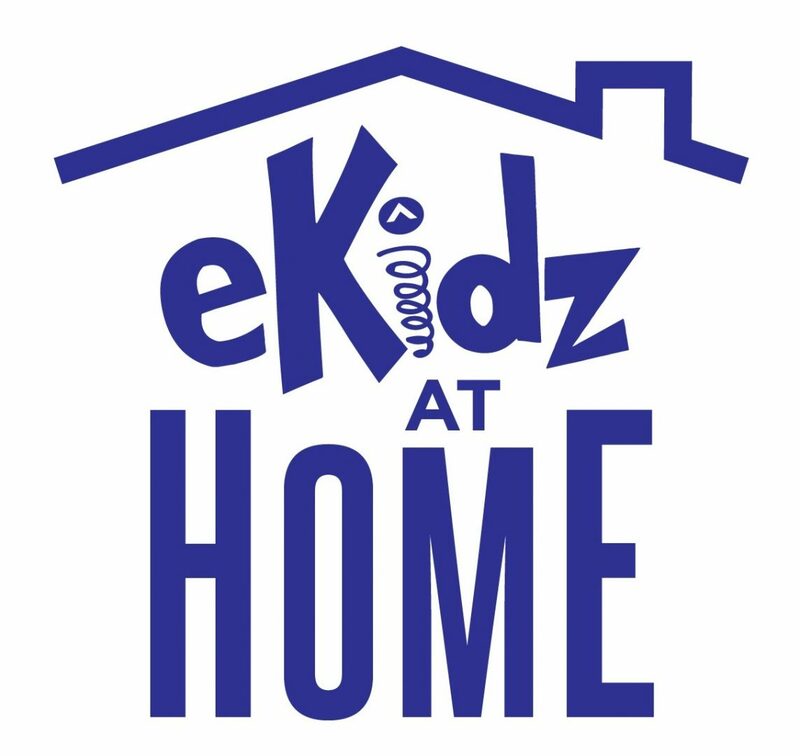 eKidz At Home wants to help you use every opportunity to speak truth into your child’s life. Below you will find downloadable lunchbox notes for your Quest or Motion aged child. As a church, we are currently in a series entitled “Crash The Chatterbox.” As a parent, you can use this printable resource to continue the teaching at home throughout the week. In Quest this weekend, your child will learn about being nice even when others choose to be mean. In Motion, your child will be learning how to deal with insecurity and “Rise Above” the chatter all around.